Barnabus Stinson. Is that how anda spell it?. 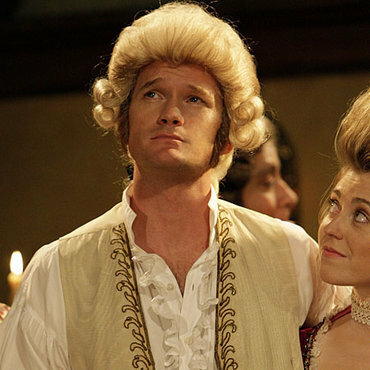 Wallpaper and background images in the How I Met Your Mother club tagged: how i met your mother himym image barnabus stinon barney.